While most therapists are experienced in exploring the pain of grief, their clients may be asking for a clear direction out of their pain. How does the therapist deal with questions of “When will this pain end?” How and when can the therapists help the client shift from feeling pain to experiencing healing? 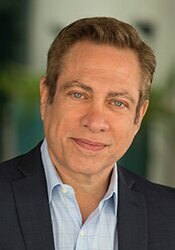 David Kessler, one of the world’s foremost experts on healing and loss, will look closely at how death shapes our grief and explore appropriate interventions and talking points to use in your session. 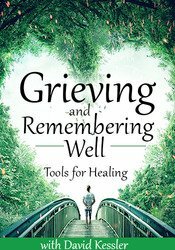 This recording will help you better understand how to approach the sensitivities of grief and, learn the importance of grieving for the healing process to begin in your clients. Explore the dynamics of different types of grief in clients and the healing processes associated with each. Determine the relationship between traumatic events and grief as it relates to the healing process within clients.